Male, female, animal and vegetable – heroes come in all shapes, sizes and species. 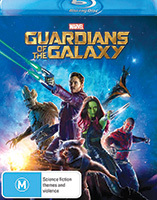 With Captain Marvel currently blazing a trail through cinemas and Avengers: Endgame incoming, it’s time to get your cape on and fly into a JB Hi-Fi store for the ultimate superhero shopping spree! 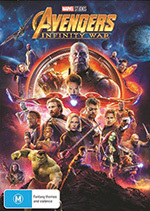 The culmination of a ten-year journey through the Marvel Cinematic Universe, Infinity War is a colossal and staggering achievement that juggles a sprawling cast of characters without missing a beat, and bravely concludes in a very dark place. 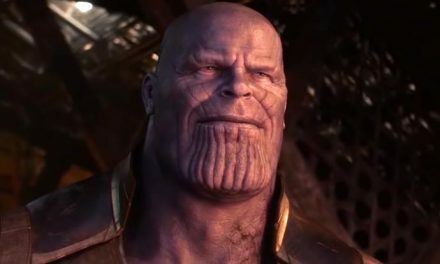 Moreover, Thanos is one of the most complex and well-drawn villains ever to threaten the universe. Grab it before the Endgame begins. Lynda Carter was synonymous with Wonder Woman until statuesque Israeli beauty Gal Gadot made the role her own. 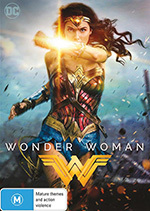 Striding confidently into a male-dominated fray and balancing a fierce intelligence with the ferocity of a born warrior, Diana, Princess of Themyscira, sets sail for a date with destiny in a wonderful superhero flick full of humour and heart. 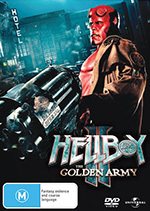 2008 was a banner year for comic book films with the release of Iron Man, The Dark Knight, and a Hellboy sequel that’s better than the original. 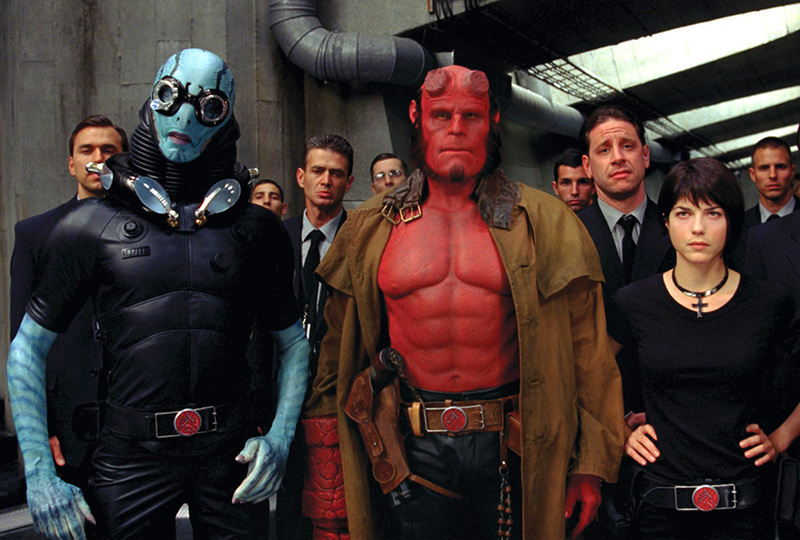 Ron Perlman is right at home as the Big Red one and Guillermo del Toro is firing on all cylinders, delivering a jaw-dropping fantasy adventure in which the magical realm rebels against humankind. An essential purchase. Prior to entering the DCEU, director Zack Snyder cut his superhero teeth with this dense and dazzling adaptation of Alan Moore’s acclaimed graphic novel. 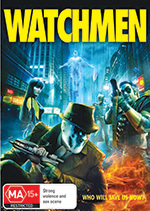 A distinctly adult take on the genre set in an alternate 1985, Watchmen speculates on how superheroes would function in everyday society. 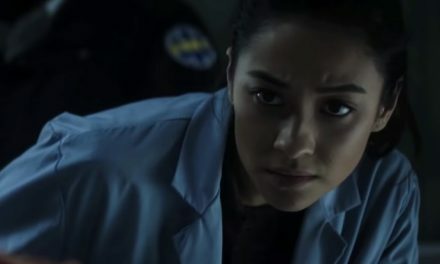 The result is a challenging, intense and ultraviolent comic book adventure. 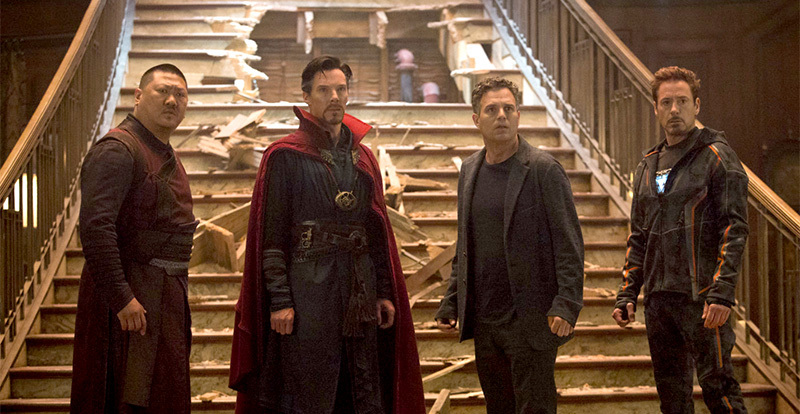 Who would have thunk that a Marvel movie featuring a bunch of characters we’d never heard of – including a talking raccoon and a walking tree – would be one of the all-time best entries in the MCU? Director James Gunn and a wonderful cast, plus an irreverent tone and awesome mix of ’80s tracks, equals superhero movie perfection. We are Groot! 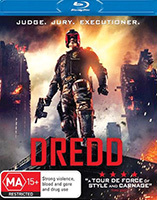 17 years after a miscast Sylvester Stallone tarnished the name Judge Dredd, the future law enforcer from British comic 2000 AD received the film treatment he deserved in this fantastic reboot from screenwriter Alex Garland (Ex Machina). Dredd (Karl Urban) is pitted against drug lord Ma-Ma (Lena Headey, as nasty here as in GoT) in a fast and furious actionfest. 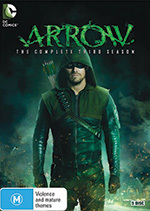 Over three years Arrow gradually shifted the focus from Stephen Amell’s abs to showcasing the DC comics universe. Season three finds Team Arrow being hunted by the League of Assassins and its enigmatic leader, Ra’s al Ghul. 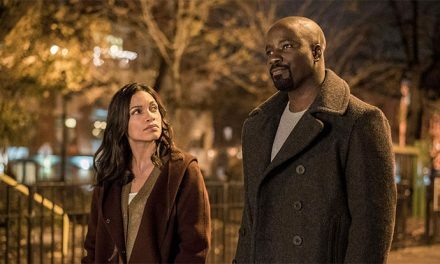 Throw in a few Suicide Squad members and a crossover episode featuring The Flash, and you’ve got a superhero series with the lot. This surreal venture into the X-Men universe is one of the boldest treatments of comic book superheroes to date. Its genius lies in depicting events largely from the perspective of a mutant protagonist (Dan Stevens) with a fractured psyche. 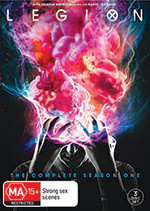 Twin Peaks meets X-Men best describes this trippy and cerebral take on the line between mental illness and superpowers.